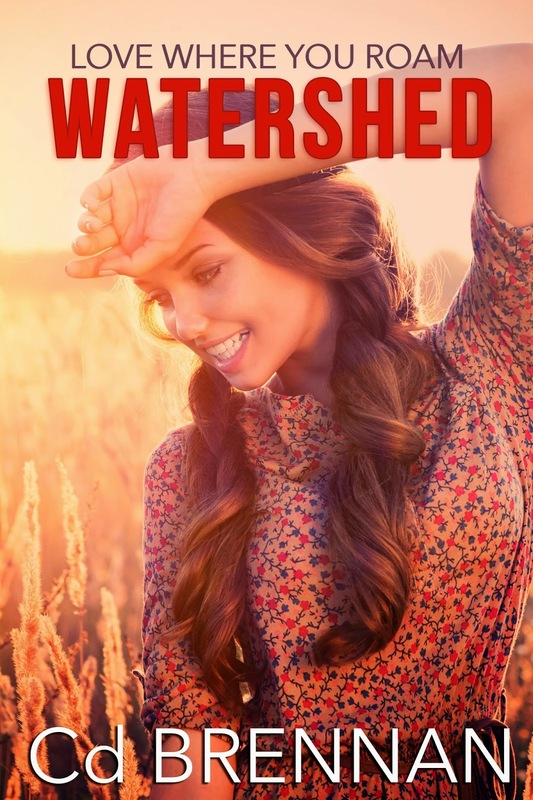 For anyone who has read Watershed, the first book in the Love Where You Roam series, they can tell you it’s a lighthearted read – no real angst or drama. The books in the series are not heavy in plot, but characterization and self-discovery for their characters. After discussions with my publisher, we decided to change the covers in an effort to attract the right market. Because the contemporary romance genre is so vast, and because the books are about young backpackers out to find themselves in the great wide world around them, there were so many aspects that pointed to shifting the marketing and promotion in that direction. 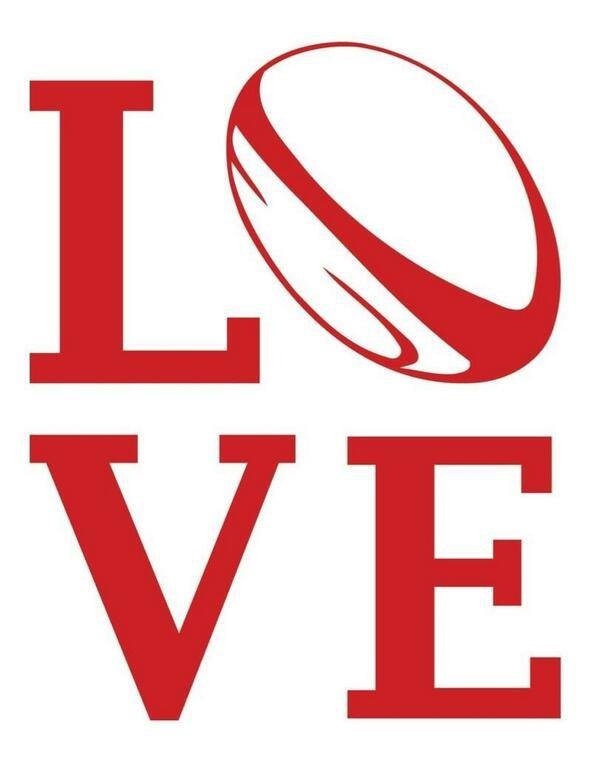 I have to admit I loved my old covers. They were works of art and will forever hang on my walls as such. But I do believe in proper marketing, and if all goes well, my books will find their way into more reader’s hands to inspire, to make smile or even laugh out loud, to enjoy. 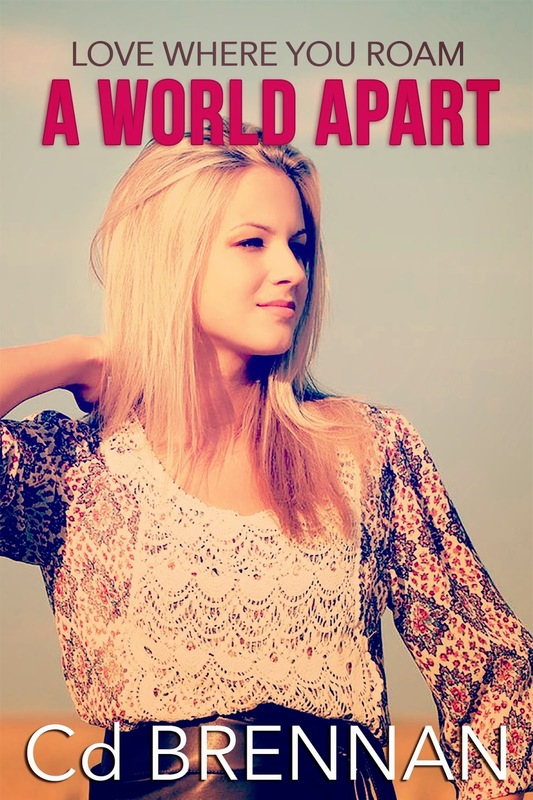 So without further ado, here are the New Adult covers for Watershed and A World Apart! !